Stories are now mostly used globally. They are now found in almost all social media apps out there, likes of Snapchat, Facebook app, Messenger, Whatsapp, Instagram etc. Facebook has recorded over 150 million daily users using the Story feature on its platform (Facebook and Messenger). Now, the company has decided to rollout Ads to Story. They have seen it as an avenue to make some more bucks. Incase you don't know what Story is, it's a short video and photo montages put together by users. You can only view them twice, and they disappear in 24 hours. They can be seen on Facebook app, Messenger app, Snapchat, Whatsapp, Instagram etc. Facebook Story ads would consist of 5 to 15 seconds videos that can be skipped. There are no click-through functionality for now as they are just videos. They might change later as this is just a test. 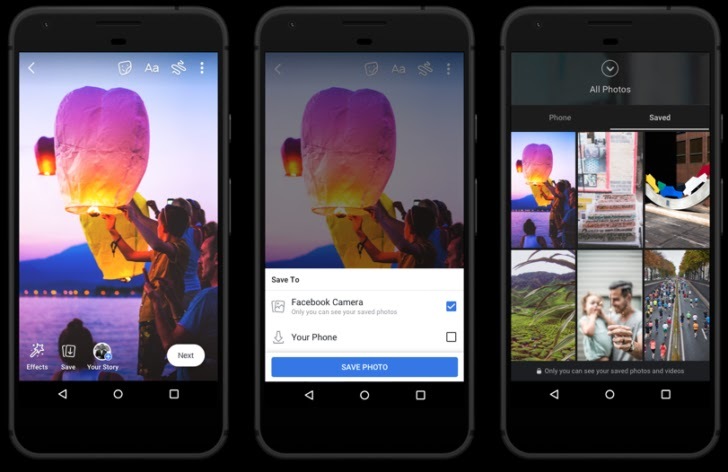 Facebook Story ads might get an upgrade by the time it will be rolled out to the public. The ads are already rolling out to users in the US, Mexico, and Brazil. The news is only to Facebook owner and shareholders, more ways for them to make money. They should also create a way for users to make money off their platform. this is nice, facebook is highly improving...thanks for the post.